The 2010 Dietary Guidelines for Americans suggests that between 45% and 65% of total daily calories -- or 225g to 325g -- come from carbohydrates, especially complex carbs and natural sugars. Eat more fruits, vegetables, whole-grain foods, and legumes (beans, lentils, and dried peas) to boost your carb intake. Carbohydrates provide the body -- especially the brain and nervous system -- with energy. The body gets this energy from glucose, a product of carbohydrate breakdown. Protection against disease, cardiovascular disease in particular. Fiber may curb obesity and type 2 diabetes, and promote digestive health. Weight control: Vegetables, fruits and whole grains promote a feeling of fullness, which can reduce overeating. Glucose that is broken down from sugars, refined grains, and starches provides the body with bursts energy, which is great for athletes. Pick complex carbohydrates that burn more slowly and sustain energy longer. Men require 38g at age 50 and younger, but 30g after age 50. Women require 25g at age 50 and younger, but 21g after age 50. 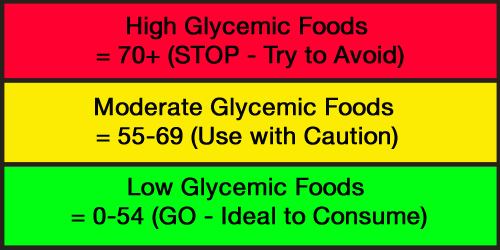 Eating too many carbohydrates can spike total caloric intake and lead to weight gain and obesity. Eating too few carbohydrates can cause malnutrition. If you don't get enough carbohydrates, you might find yourself making up for it by eating too much fat. Foods that are sugar free tend to have added sugar alcohols and other sweeteners. These can cause intestinal problems, such as gas and diarrhea. Look for lactitol, mannitol, and sorbitol on the list of ingredients. Low- and no-fat foods often contain higher amounts of sugar to make up for reduced fat. Some carbohydrates are beneficial while others can increase your risk for diabetes and coronary heart disease. Americans tend to eat white -- or refined -- grains, and generally don't get enough fiber. Added sugars provide plenty of calories and aren't very nutritious. 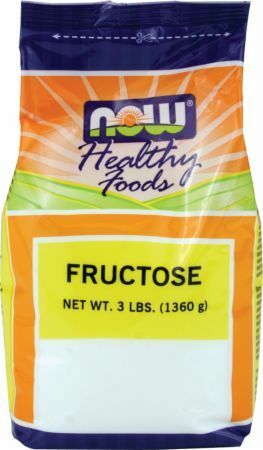 Look for high fructose corn syrup or brown/white sugar on the ingredients list. 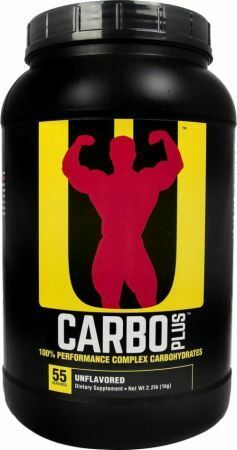 Harvard School of Public Health; "Carbohydrates"
NutraBio Extreme Mass Strawberry Pastry FLAVOR REVIEW! Seth Feroce dropped the hammer with "Axe and Sledge" Supplements! We catch up with Patrick Williams a year after this most successful launch! 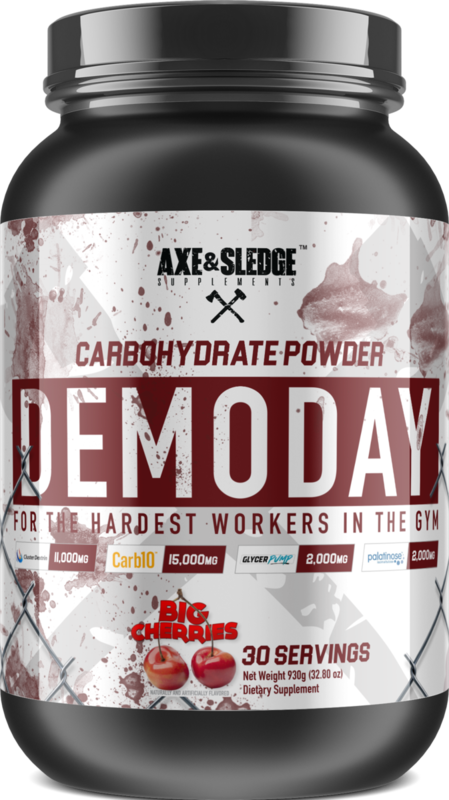 Axe & Sledge Demo Day was created. Primeval Labs Intracell 7 Black is the latest upgrade to the carb-based, performance-enhancing intra workout supplement with full EAAs and pumps too! NutraBio’s Extreme Mass Weight Gainer Goes Strawberry Pastry! 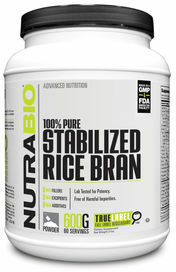 NutraBio has upgraded the strawberry flavor of their Extreme Mass weight gainer, and it's now dubbed Strawberry Pastry! Come slam some tasty calories! EndurElite PerformElite X: The ULTIMATE Endurance Supplement! Ronnie Coleman King Carb XS was created. Fizzique Sparkling Protein Drinks was created. 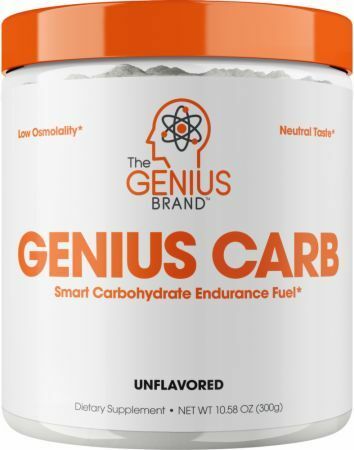 The Genius Brand Genius Carb was created. MPA Supps Pie Fuel & IsoSolve Combine Pie and Crust in an MRP! MPA Supps has two new supplements, Pie Fuel and IsoSolve, that combine to make a meal replacement that merges delicious PIE and CRUST flavors! 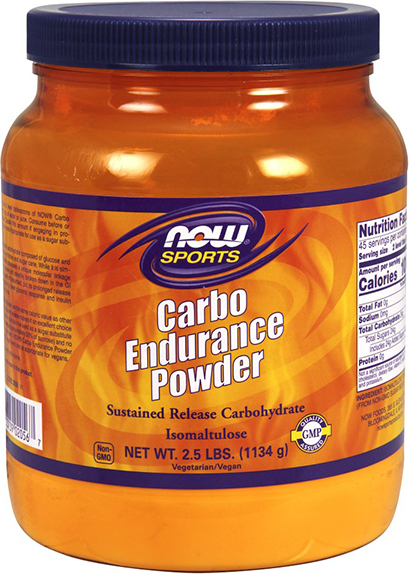 NOW Carbo Endurance Powder was created. IdealFit IdealLean Oatmeal For Women was created. Premosine by GIFD Labs is an innovative stim-free pre workout available soon from Jerry Ward. Learn a bit about Premosine's unique formula! New Research by Dr. Benjamine Bikman shows ketones boost muscle health! Ben joins PricePlow for a SUPER informative discussion on diabetes and keto. Are you a WORKHORSE in the gym? As in those epic training sessions that span HOURS, not minutes. If so, Black Sheep Supplements WORKHORSE is for you. Black Sheep Supplements WORKHORSE: Most Interesting Supplement Ever? 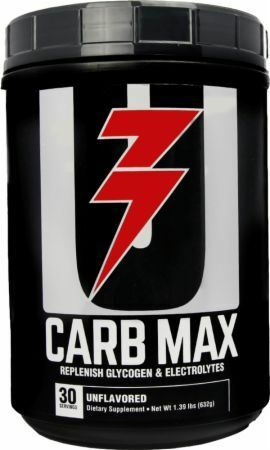 Universal Carb Max was created. Performax Labs EAmino Max Review: Goodbye BCAAs! Clif Clif Shot Turbo Energy Gel was created. Real Carbs RICE is updated! 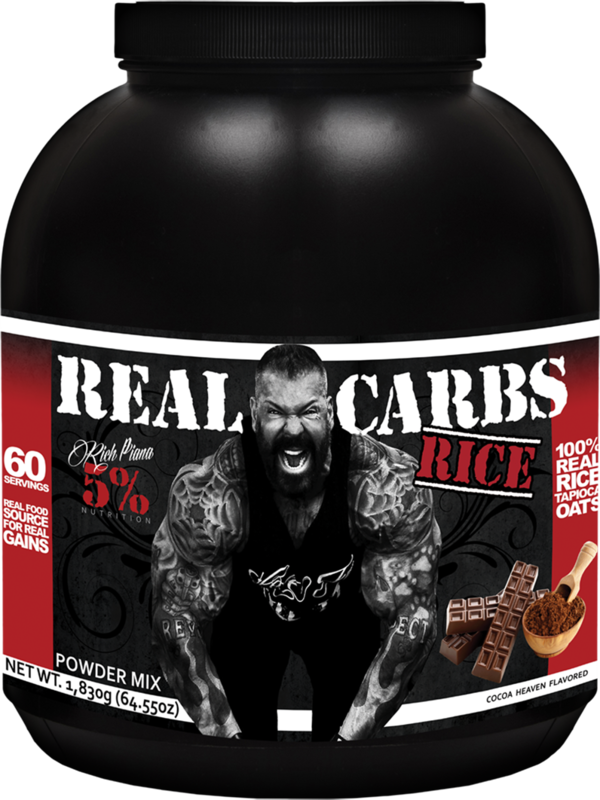 Rich Piana and 5% Nutrition released another REAL CARB supplement, this one's chocolate flavored and rice based! 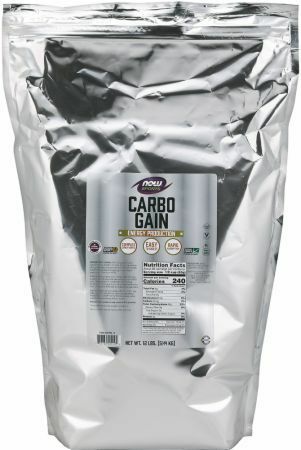 Rich Piana’s REAL CARBS – Finally, a REAL Food-Based Carb Supplement! 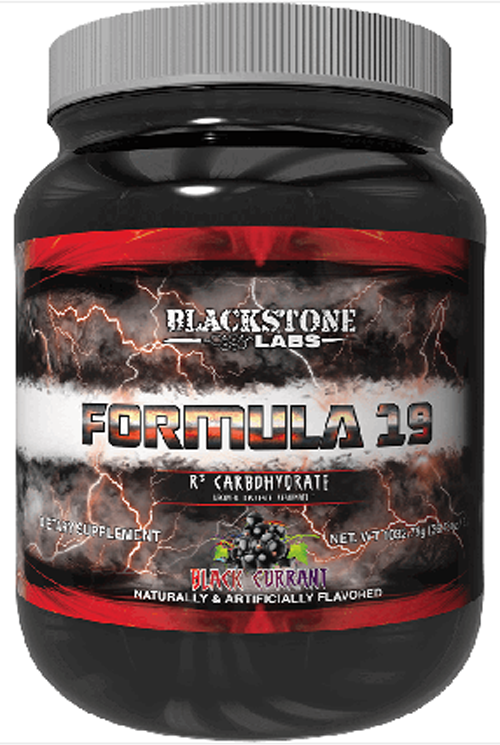 Rich Piana's 5% Nutrition REAL CARBS is just that: a REAL food-based carb supplement! 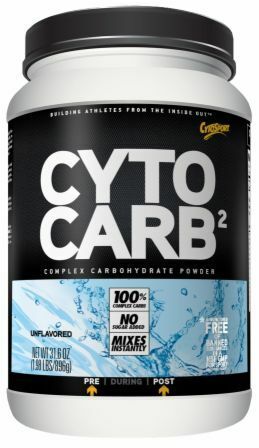 Three healthy sources of carbohydrates in easy powdered form! Ryno Power Hydration Fuel was created. IP Pharm Karbrageous was created. MAN Sports ISO-Carb was created. Muscle Elements Post Pro is a serious post workout supplement from ME featuring 25g dextrose, 20g whey protein, and a full 5g of creatine! Build up! PowerBar Simple Fruit was created. Inspired Nutraceuticals has crafted an impressive carbohydrate-based intra workout in ENDLESS that's packing HBCD, carbs, and a whole lot more! ULTIMATE ORANGE Pre Workout is Back from the Dead! Ultimate Orange, the ULTIMATE pre workout supplement from the 90s, is returning! This time it is within DMAA instead of ephedrine. Get in here now! 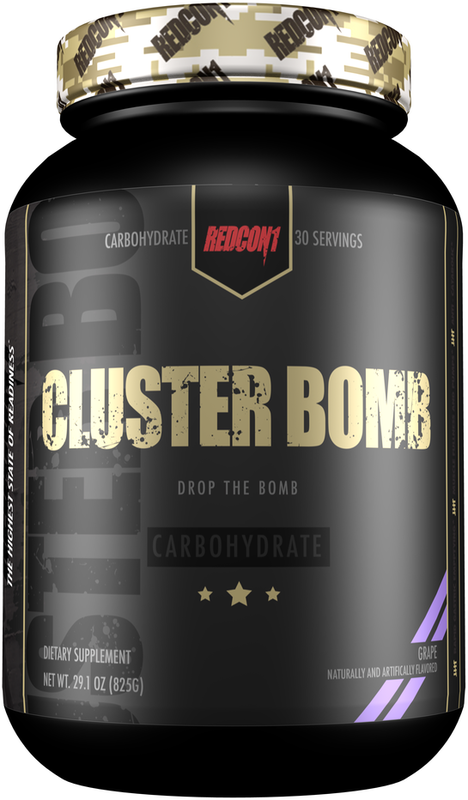 Apollon Nutrition ClusterBomb was created. Isomaltooligosaccharide (IMO Fiber): A Fraudulent “Fiber”? A new study shows that a low carb lifestyle is substantially *less than optimal when trying to maximize *performance*. Time to train with carbs?! Blue Star Post Factor is a revolutionary post workout supplement that packs literally EVERYTHING you need to recover better, faster, and less sore! Redcon1 is Aaron Singerman's new "military-inspired" supplement brand that boasts efficaciously dosed products, Navy SEALs, and transparent labels! Whole 30 is a paleo-like diet plan sweeping the nation. It removes grains, added sugars, legumes, dairy, alcohol, and pre-packaged foods from your diet. APS Chain’d Reaction – BCAAs and more! Chain'd Reaction use to be a carb supplement by ALR, but when APS joined the Hi-Tech family, Chain'd Reaction is now a well dosed BCAA product by APS! BeetElite by Neogenis Labs: Athletic Power from Beets! BeetElite pre workout supplement! Harness the power of beets with BeetElite by Neogenis Labs. 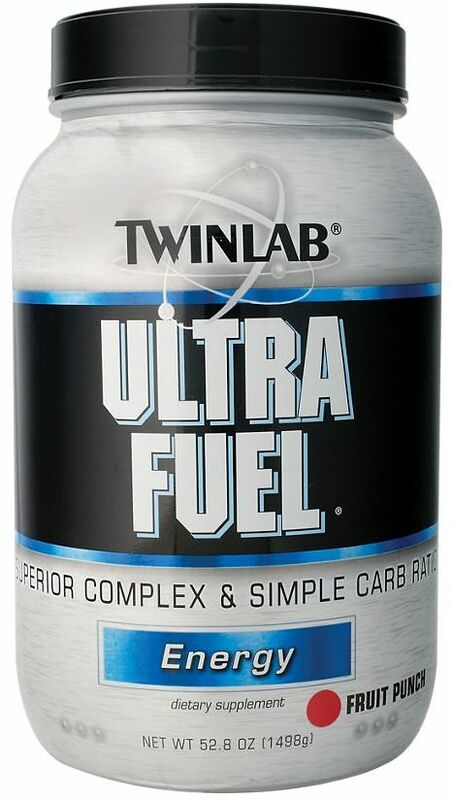 It contains nitrates and betaine to improve performance. ENDUR3 and ENDUR3+ – Olympus Labs Amino Acid Supps! Endur3 and Endur3+ are Olympus Labs latest BCAA / Amino Acid Supplements that are loaded, and bring some surprises. Endur3+ has carbs from Carb10 too! Noted nutrition gurus Alan Aragon and Brad Schoenfeld have written to the JISSN disputing findings in the recent BCAA weight loss study. 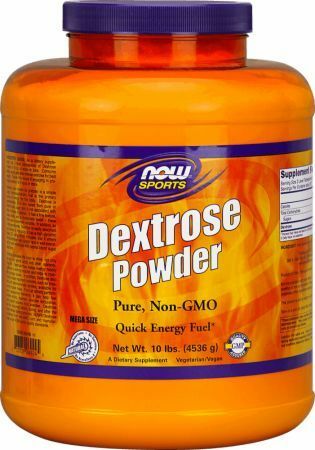 Athletic Xtreme has released a post workout formula that combines dextrose with Creapure German Creatine that enhances the body's uptake of creatine. Mike Rashid and ImSoAlpha release a complete carbohydrate supplement in Alpha Carb that also enhances muscle growth and recovery. A new BCAA weight loss study funded by Scivation shows that BCAAs help maintain lean muscle mass and lose fat while on a calorie-restricted diet. Modern PRE is the new USPLabs pre workout supplement that's slated for late 2015 / early 2016. Rumor has it that it will be LOADED! Super Carb Review! Robert and Mike review the new orange mango and pineapple flavors of NutraBio's highly branched cyclic dextrin product Super Carb. 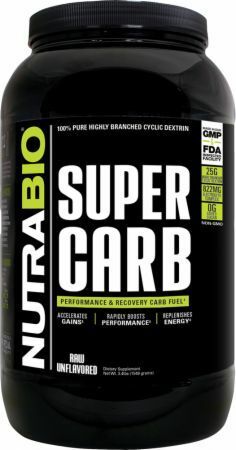 Super Carb from NutraBio is the ultimate pre workout carbohydrate that supplies 25g of highly branched cyclic dextrin to fuel your performance. Amino1 vs Gatorade – Can MusclePharm take on Sports Drinks? MusclePharm has taken the first shot in their upcoming war on sports drinks: their Amino1 supplement has been shown to hydrate better than Gatorade! 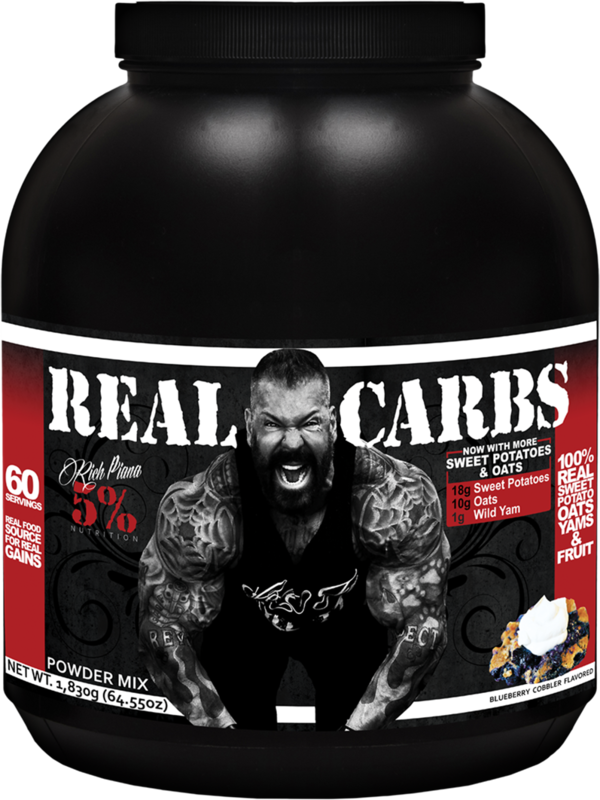 Rich Piana 5% Nutrition REAL CARBS Review: Legit Food-Based Carbs! Our Rich Piana REAL FOOD Review is up (5% Nutrition real food carbohydrate supplement), and the verdict is that we LOVE it! See pictures on PricePlow! MTS Machine Carb 10 – Performance Carbs without the Insulin Spike! MTS Machine Carb 10 is the latest supplement from MTS Nutrition that's set to put the carbohydrate supplement world on notice... by using LEGUMES! Athletic Edge Steel Edge is the new AEN pre workout. A high stim, focus-heavy pre designed to sharpen all aspects of your fitness pursuits!. Mass JYM: The New Weight Gainer from the PhD! Mass Jym is Dr. Jim Stoppani's new weight gainer that is said to be with a CLEAN source of carbohydrates and the quality protein we expect from JYM! 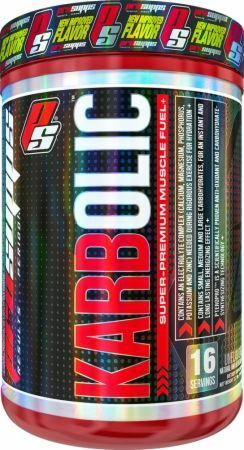 Cellucor C4 Mass – A Bulker’s C4.. with FIBER?! Cellucor C4 Mass is the new version of the C4 pre workout supplement that's stimulant-free, and hopefully bring gains to bulkers to build muscle! Prime Intra-MD – Is it Worth the Hype? Scivation Xtend RTD is Here! The Scivation Xtend RTD has been announced, and so far it looks GREAT: 7g BCAA and 0 carbs/sugar/calories. Get ready for ready to drink Xtend! Sign up for future Carbohydrate news! Click the button below to sign up for future Carbohydrate news, deals, coupons, and reviews! Sign up for future Carbohydrate deals and coupons! Click the button below to sign up for future Carbohydrate deals, news, and coupons! 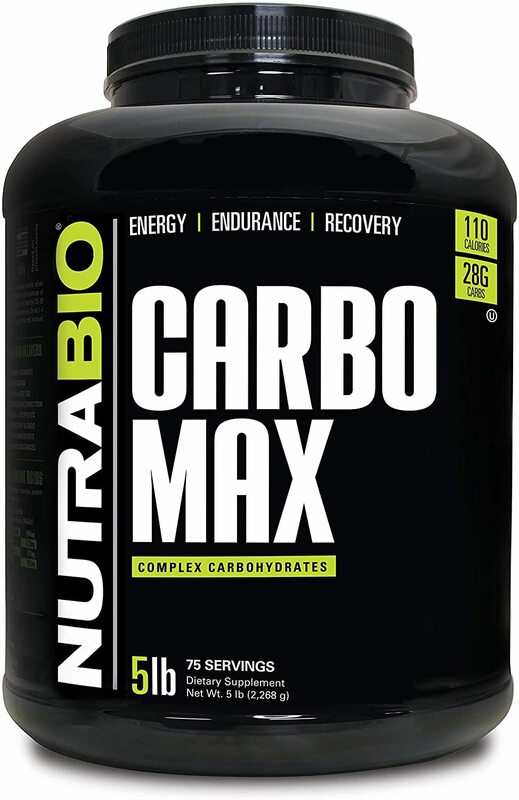 Mar 30, 2019NutraBio Extreme Mass Strawberry Pastry FLAVOR REVIEW! Sep 05, 2018Black Sheep Supplements WORKHORSE: Most Interesting Supplement Ever? Aug 27, 2018Performax Labs EAmino Max Review: Goodbye BCAAs! Subscribe for more Carbohydrate news and alerts! Subscribe to PricePlow on YouTube or click the button below to sign up for our latest Carbohydrate news and reviews! Sep 05, 2018Black Sheep Supplements Work Horse Review | Is it a Pre or an Intra? One of the most anabolic substances on earth is something simple: REAL FOOD! That's exactly what this is - a true (and delicious) meal source of sweet potato, yams, oats, and blueberry fruit powder! $37.76 This is a Buy 1 Get 1 FREE offer! Real Carbs Rice is a REAL food supplement based on rice - and was formulated to taste like Cocoa Rice Crisp cereal! 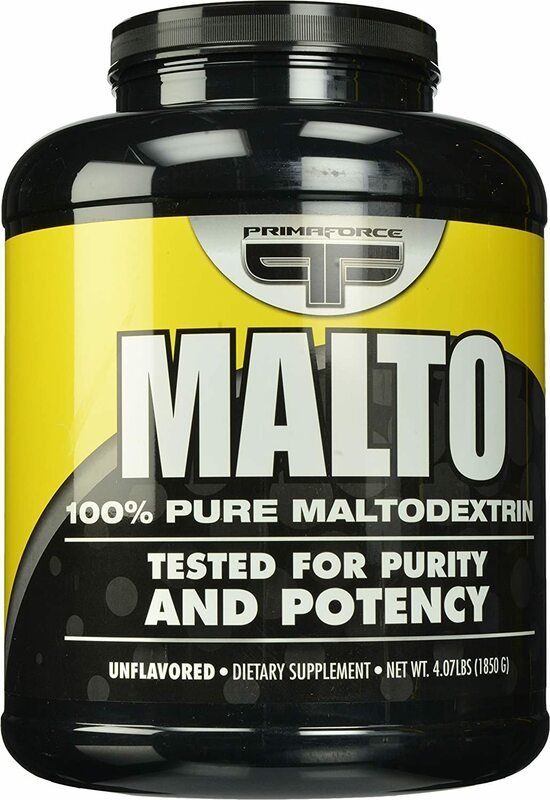 If you're sick of garbage maltodextrin carb supplements, this is a MUST-TRY. $49.49 This is a Buy 1 Get 1 FREE offer! $133.98 This is a Buy 1 Get 1 FREE offer! $4.19 This is a Buy 1 Get 1 FREE offer! $3.89 This is a Buy 1 Get 1 FREE offer! 12 Lbs. 8 Lbs. 2 Lbs. $24.27 This is a Buy 1 Get 1 FREE offer! 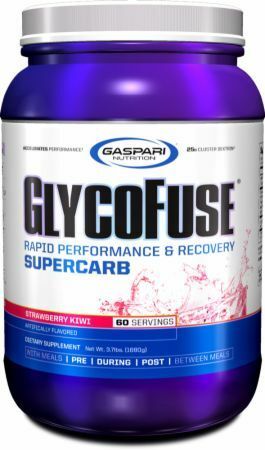 Rapid Performance & Recovery Supercarb! $41.04 This is a Buy 1 Get 1 FREE offer!